Now you are able to pay your invoices online with ease with our new payment portal. Just fill out the required information and you will be transfered to PayPal to finish your secure transaction. 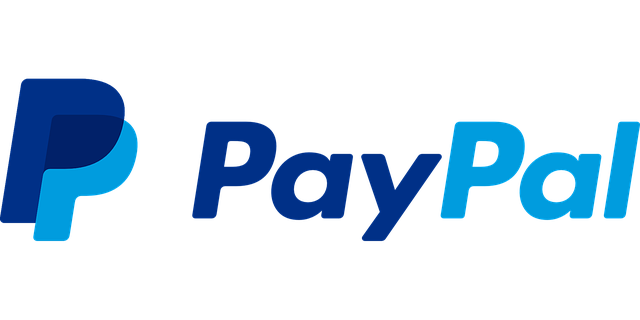 Remember you dont need to have a PayPal account to use it online, you may pay with any major credit card.